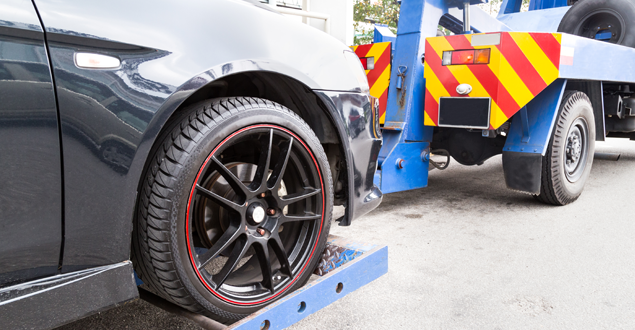 Rely on our mobile truck mechanic in Avon, Massachusetts, for on-site truck and trailer repair and roadside assistance. We have been in business since 2003. R & D Truck Repair Inc. is based out of a state-of-the-art facility with eight bays, two lifts for 60,000-pound vehicles, and computer software for Allison Transmission™, Caterpillar™, Cummins™, Detroit™, Ford™, International™, JPRO™, Prevost™, Power Strokes™ and Volvo™. 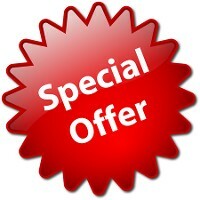 We also offer fleet price discounts. 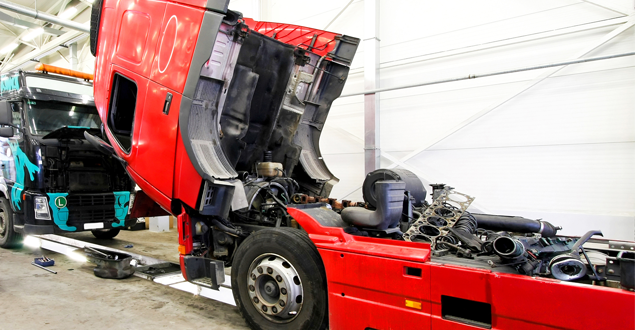 In addition to service at our garage, we offer mobile repair services. 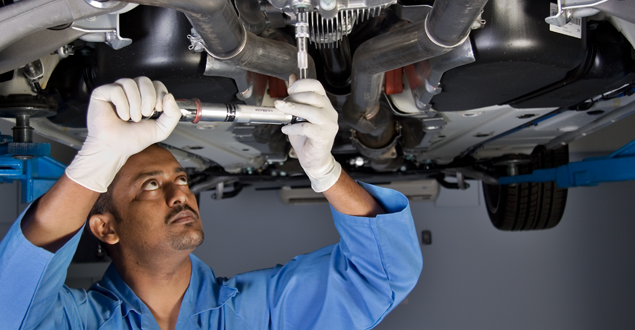 With more than 26 years of fleet maintenance, we will cover all ends of your fleet needs at the lowest prices in town. Call today for all of your fleet service, truck, and trailer repair needs.